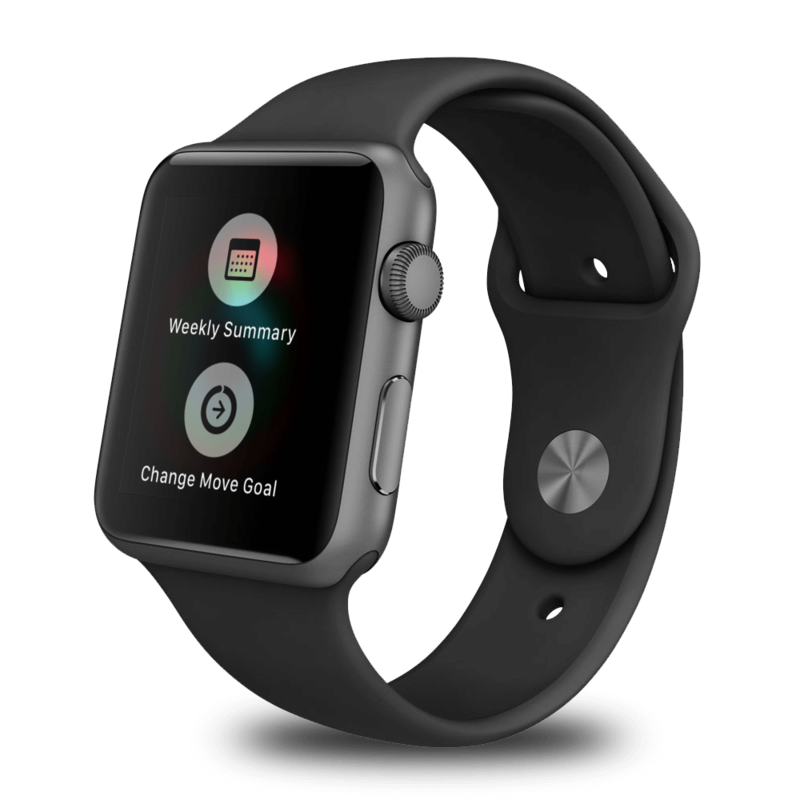 First, open up the Activity app on your Apple Watch. 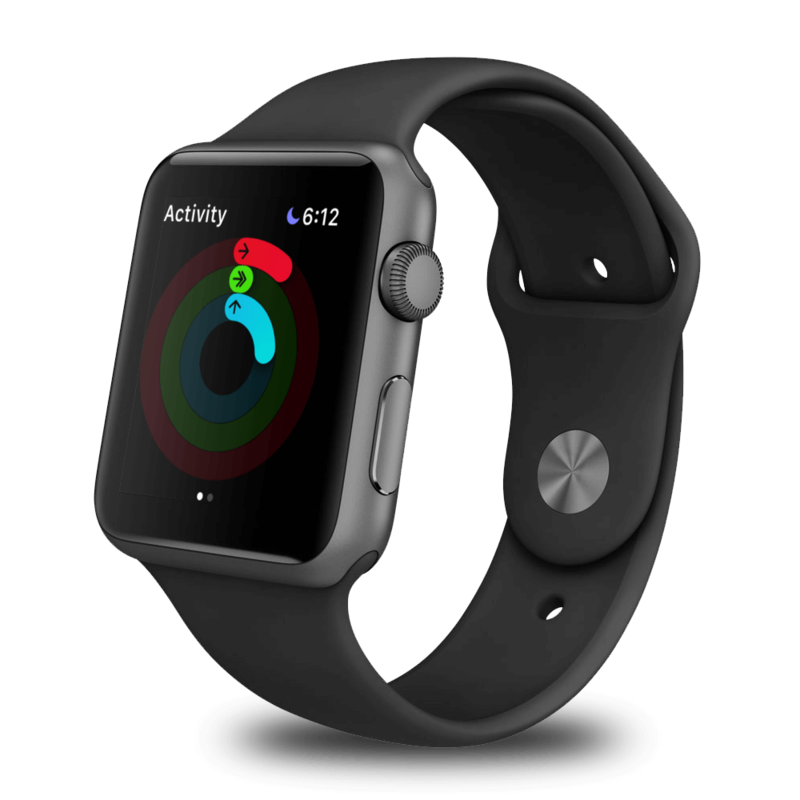 You can get to it from the digital crown and finding it in Apps or if you are using one of the Activity watch faces, just tap the rings to open it. You’ll know you have it open when the rings are what are displayed on your watch like you see below. Now firmly press on the rings. You will get a haptic feedback and you will see a two option menu pop up on the screen: Weekly Summary and Change Move Goal. For this How To, you will want to tap on the Change Move Goal option. If the menu doesn’t pop up, you are likely not giving your watch a quick, firm press. If you put your finger on your screen and then press, it likely won’t work. The trick is a quick, firm press. Once you tap the Change Move Goal, you will get a display like the one below that shows you your current calorie goal with a – and + button to move your goal up or down. Once you set the goal you want, press the Update button and your new goal is set. Now with your new goal active, you will see both in the Activity app on your iPhone as well as on your Apple Watch the new goal in pace and the Move ring will be adjusted to reflect the correct percentage that you have completed of the new goal for the day. 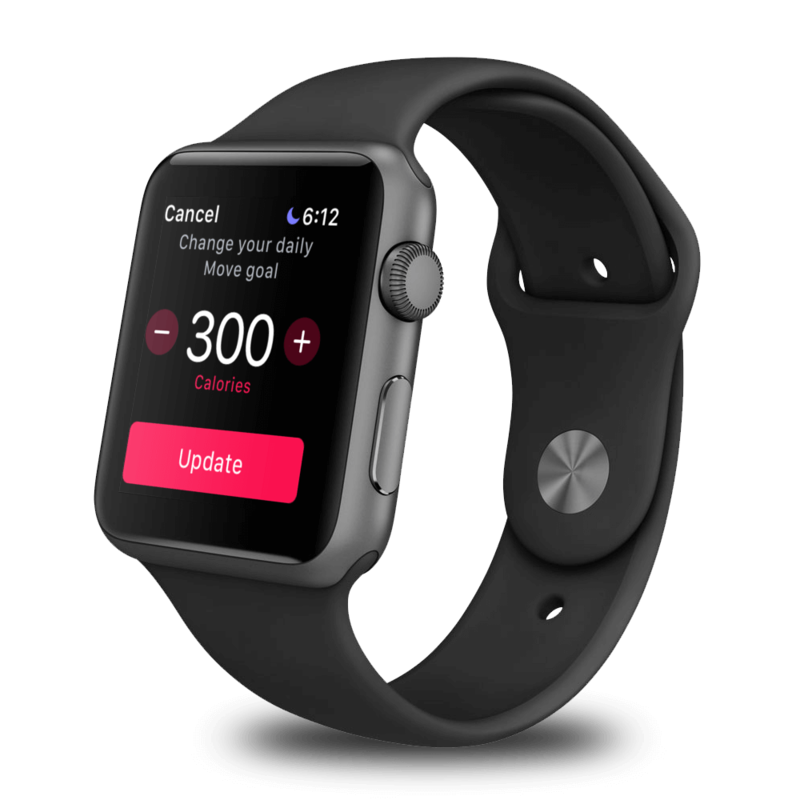 Look for more iOS and Apple Watch How To’s coming soon.